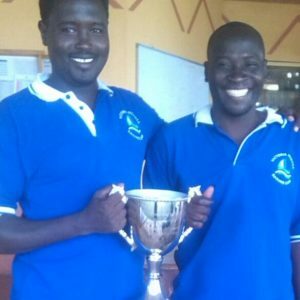 VELMA Law is delighted to assist One Design Club laser sailers to take part in the Uganda Laser Open 2013. Maybe next time ! ?